238 color + 11 b-w illus. 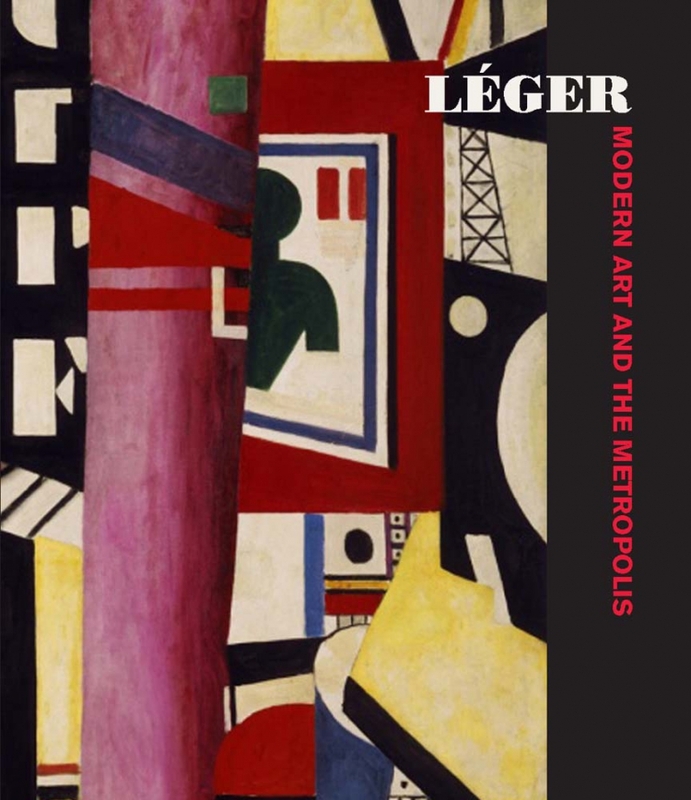 With his landmark 1919 painting The City, Fernand Léger (1881–1955) inaugurated a vitally experimental decade during which he and others redefined the practice of painting in confrontation with the forms of cultural production that were central to urban life, ranging from graphic and advertising design to theater, dance, film, and architecture. 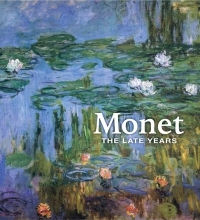 This catalogue casts new light on the painting (reproducing all of its studies together for the first time), the avant-garde use of print media, and Léger’s fascination with cinema and architecture, and contextualizes a network of international avant-gardes—including Blaise Cendrars, Le Corbusier, Jean Epstein, Piet Mondrian, Amédée Ozenfant, Francis Picabia, and Theo van Doesburg—in relation to Léger. Featuring nearly 250 images of paintings, architectural designs, models, posters, set designs, and film stills and an anthology of relevant historical texts not previously published in English, this handsome volume conveys the spirit of experimentation of the 1920s. Scholars in the fields of art, architecture, and film history offer a deeper understanding of the relationship between art and the modern urban experience that defined this significant chapter in the history of modern art. Anna Vallye is an Andrew W. Mellon Postdoctoral Curatorial Fellow at the Philadelphia Museum of Art. 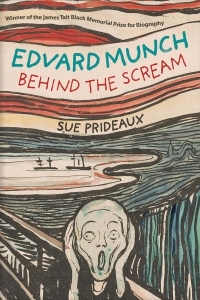 Winner of the 2014 Dedalus Foundation Exhibition Catalogue Award. To the authors of an outstanding exhibition catalogue that makes a significant contribution to the scholarship of modern art or modernism.